The Villa Ombrosa offers hotel guests a brand new, air conditioned Fitness Area located on the ground floor. Newly opened, the Fitness Area has new generation Technogym equipment such as a treadmill with variable speed and height adjustments, an adjustable cycling machine with different functions and a complete Body Building machine; a heart rate monitor to connect to the machines is also available. Technogym has been a world leader in fitness equipment for decades. Other equipment includes benches for abdominals, steps and inversion benches. Wi-Fi (free), Billiards room, pets accepted, groups catered, lift, bar, safe-keeping of valuables, private covered parking area, baby-sitting service, free private beach. 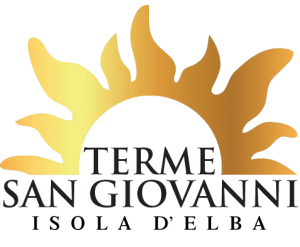 Our Hotel has activated an agreement with the Terme Elbane di San Giovanni, with a 10% discount and a minimum of 7 nights for spa patients.